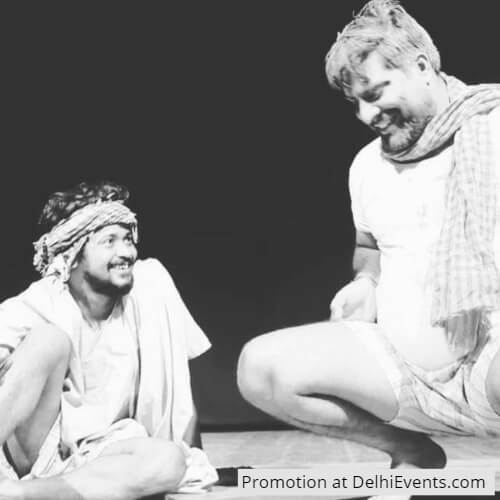 Soch Rangmanch presents their iconic play - Hatyare. Ensemble of stories touching everyone's life. The stories which could make you laugh and touch your emotional chords as well. The best of stories picked from renowned authors.